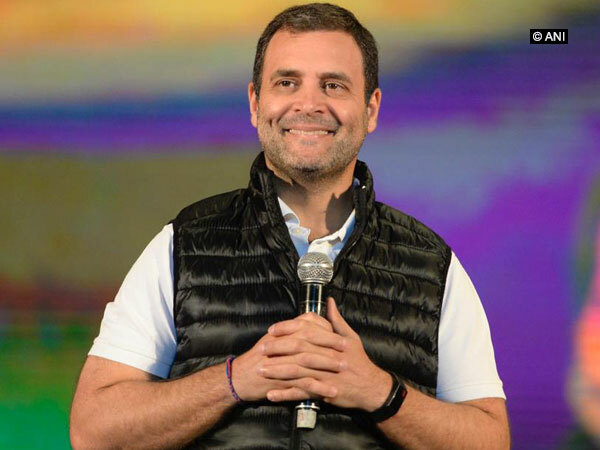 New Delhi [India], Mar 6 (ANI): Congress-led United Progressive Alliance (UPA) will kick off their election campaign in Tamil Nadu from Kanyakumari, the Lok Sabha constituency which was won by Bharatiya Janta Party (BJP) in the previous Lok Sabha elections. New Delhi [India], Dec 19 (ANI): The share of the Indian economy in the world (measured as a ratio of India's GDP to world's GDP at current US$) has increased from 2.6 per cent in 2014 to 3.2 per cent in 2017 (as per World Development Indicators database). Nagapattinam (Tamil Nadu) [India], Oct 27 (ANI): Union Minister of State for Finance and Shipping, Pon Radhakrishnan, refused to get on the stage at a government event in Tamil Nadu's Nagapattinam district after he expressed discontent over low crowd turnout at the venue. Chennai (Tamil Nadu) [India], June 23 (ANI): Union Minister and Bharatiya Janata Party (BJP) MP Pon Radhakrishnan has said Tamil Nadu is becoming the breeding ground for extremists' activities. Hosur (Tamil Nadu) [India], Jan. 22 (ANI): Union Minister of state for finance and shipping Pon Radhakrishnan has seconded the Tamil Nadu Government's decision to raise bus fares across the board, saying that it was inevitable. 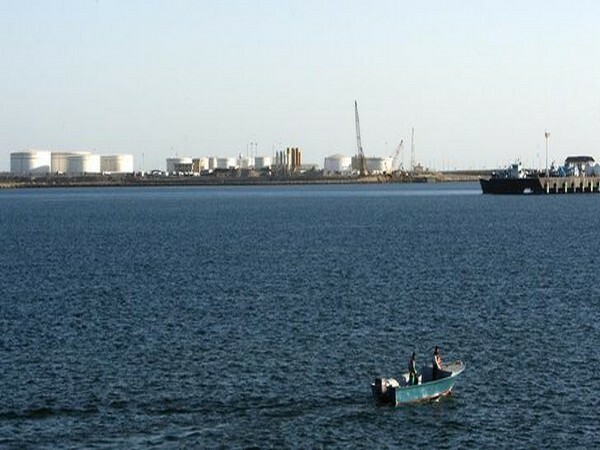 Chabahar [Iran], Dec 3 (ANI): Minister of State (Shipping) Pon Radhakrishnan, who represented India at the inauguration of the first phase of the Chabahar port on Sunday, also took part in a trilateral meeting on the Chabahar Port development. Madurai (Tamil Nadu) [India], October 23 (ANI): A police complaint has been filed against Tamil actor Vijay for allegedly hurting 'Hindu sentiments' through his latest film, Atlee's action romance Mersal. New Delhi [India], Jan. 20 (ANI): Minister of State for Road Transport and Highways Pon Radhakrishnan on Friday alleged that People for the Ethical Treatment of Animals(PETA) is unnecessarily interfering in traditional festivals like Jallikattu. New Delhi [India], Jan 19 (ANI): Minister of State for Road Transport and Highways Pon Radhakrishnan on Thursday asserted that though the Centre is in favour of the bull-taming sport of Jallikattu, rolling out an ordinance would not be a wise step as it will be opposed with a stay on it.